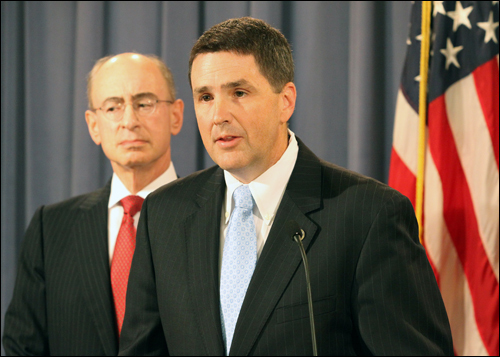 Rumor Mill Churns: Who Will Head up FBI’s Washington Field Office? 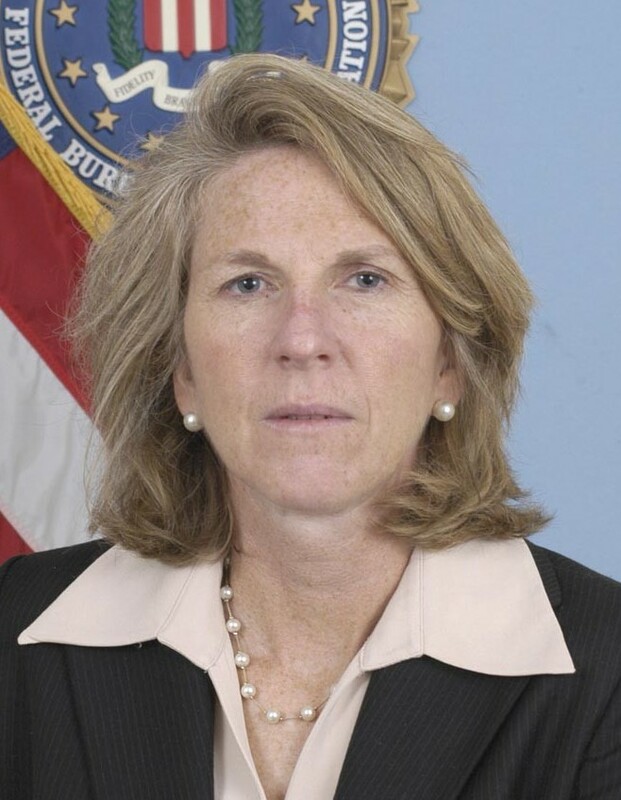 WASHINGTON — The rumor mill is churning out names of possible replacements for Shawn Henry, the head of the FBI Washington field office, who has just been named to the number four spot at headquarters. 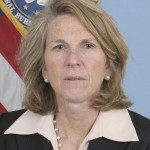 Some of the names include Kevin Perkins, assistant director of the Criminal Investigative Division at headquarters; James McJunkin, assistant director of the Counterterrorism Division at headquarters; Amy Jo Lyons, Assistant Director of the Bureau’s Inspection and Kimberly Mertz, head of the New Haven, Conn. FBI. 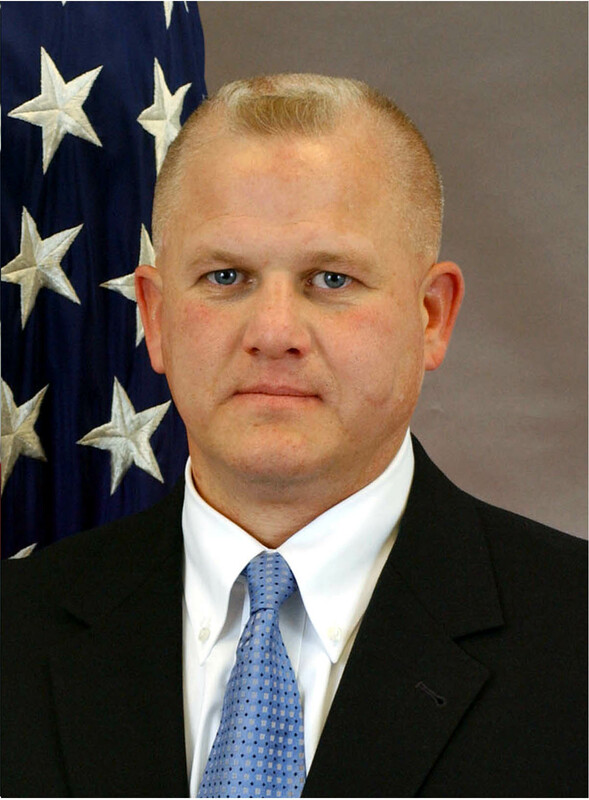 Henry, who took over in February as head of the FBI’s Washington field office, is returning to headquarters as Executive Assistant Director of the Criminal Cyber Response and Services Branch. 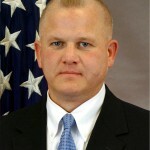 Prior to going to the Washington field office, he served at headquarters as assistant Director of the Cyber Division. He’s been with the bureau 21 years. 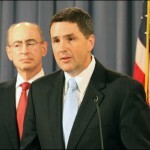 He replaces Thomas J. Harrington who was recently named to the number three spot at the FBI, replacing Timothy P. Murphy, who moved up to the number two spot. 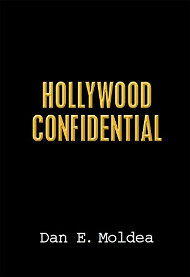 Posted: 9/20/10 at 10:03 AM under FBI, News Story.